Posted on October 19, 2012 at 2:46 am. Caught by Robbie on September 4, 2012. 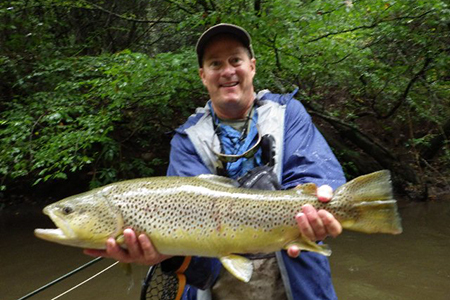 A Brown Trout weighing over 12 pounds.